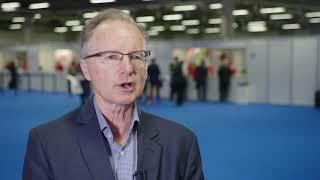 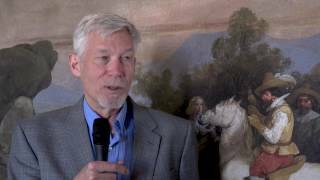 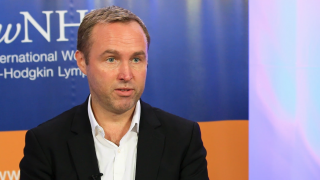 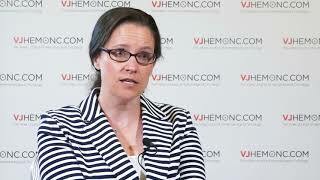 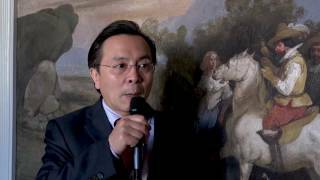 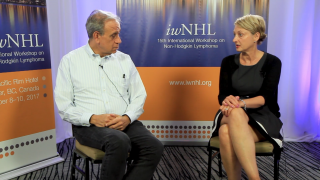 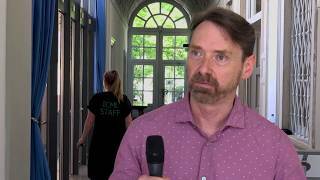 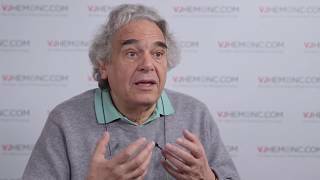 Monoclonal antibodies: the future of MM treatment? 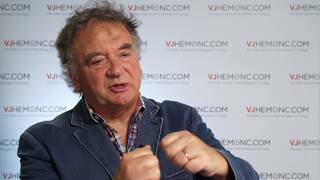 What are the drivers of leukemia? 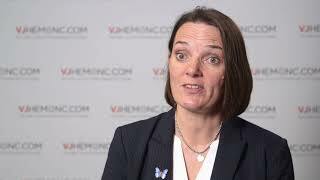 Have novel drugs made stem cell transplantation obsolete? 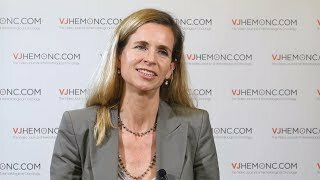 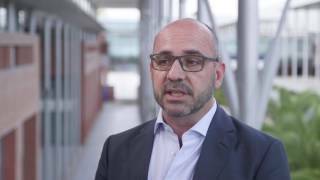 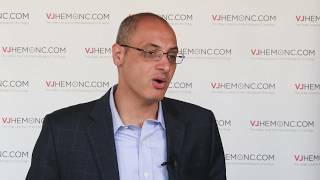 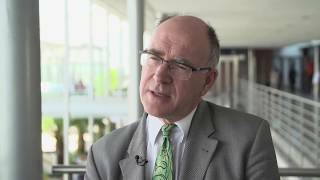 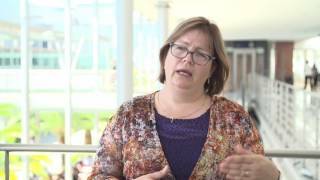 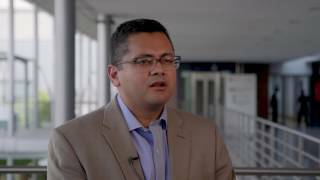 Can we target AML with CAR T-cells?